The Toulouse was developed in France and the most popular barnyard/backyard goose. 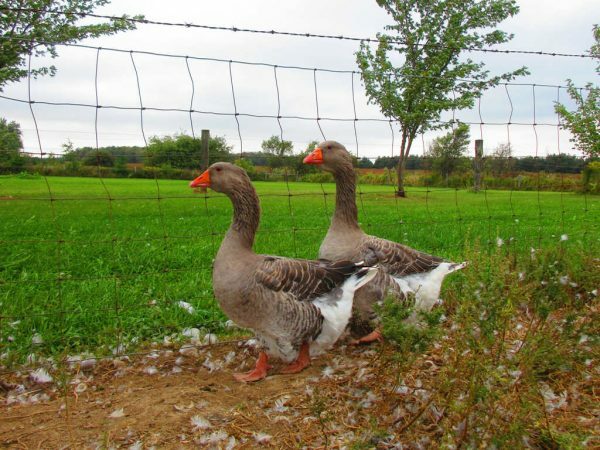 They are handsome birds and they appear large but are not as aggressive as some breeds. They can also be grown for meat, weighing about the same as the Embden.